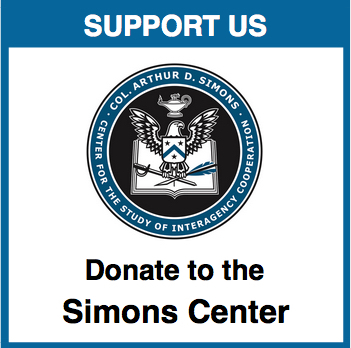 National security requires a whole-of-government approach. Americans deserve to have all parts of their government working in concert to provide for their common defense and general welfare. How does a leader from one agency lead resources from other departments, nongovernmental organizations, or other nations? 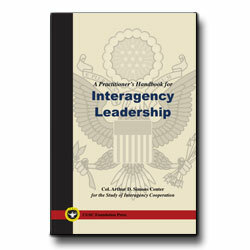 No one agency has the wherewithal to train and develop interagency leaders. So, when the situation dictates, leaders from various agencies come together and are forced to best sort out how they might cooperate. 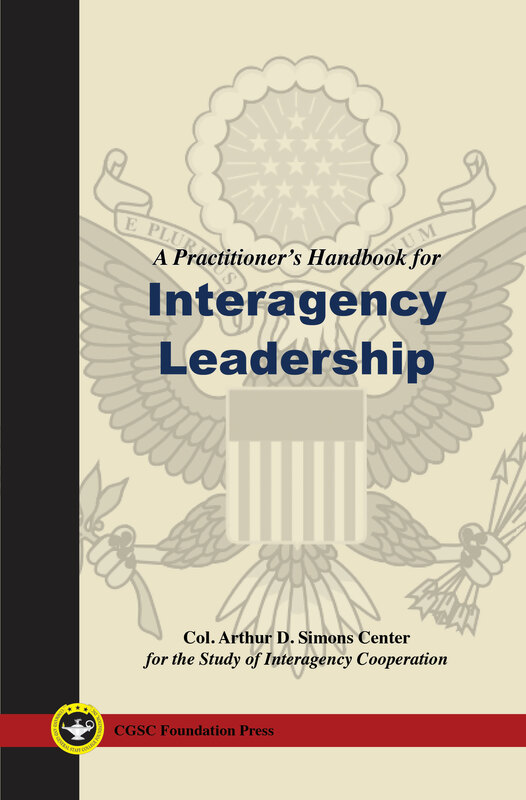 Leaders who operate in this joint, interagency, intergovernmental, and multinational environment (JIIM) invariably discover that successful leadership requires a skillset and knowledge that is somewhat different than what they learned from their agency. 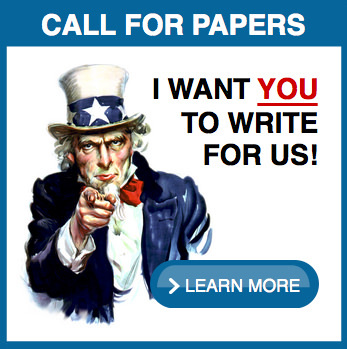 Staff College Foundation are pleased to bring this publication to the professional discourse. This practitioner’s handbook for leading in the JIIM is a useful reference that provides information to better understand why and how the environment is different than what you know in your agency.